Rook and Pawn Endings are by far the most common and the most important endgames. Many great struggles are decided by a rook and pawn endgame. For this reason, there has been tremendous demand for this book, as it is the most complete study of rook and pawn endgames ever undertaken. Because of demand, this volume had completely disappeared from the market, until this reprinting. Comprehensive Chess Endings is a five volume master work by one of the world's leading authorities on the Chess Endgames, Grandmaster Yuri Averbakh. Each of these volumes has a co-author or co-authors who is a specialist in that kind of endgame. 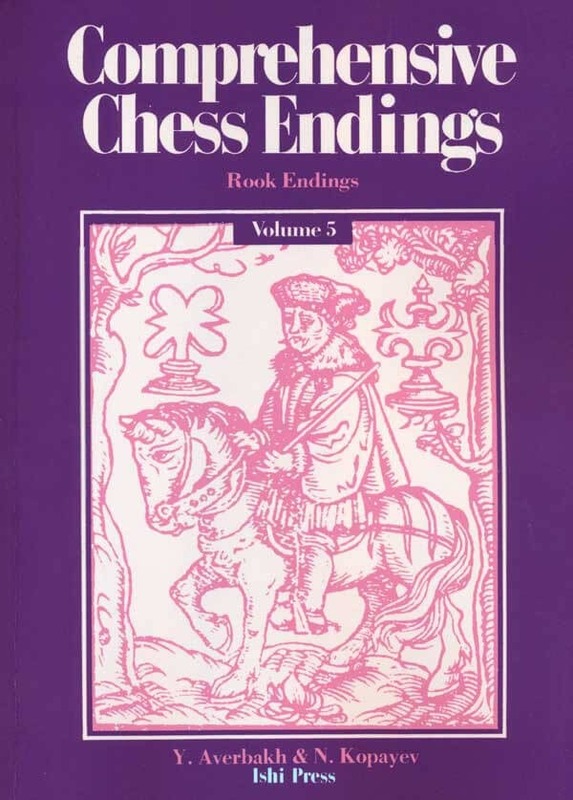 In this volume, the co-author is Nikolai Antonovich Kopayev, a composer of chess endgames, especially rook-and-pawn endgames, and the author of a 1958 book “Chess Endgames”.